Endzweck blogThe Answer to life, the universe, and everything: New Show Added!! 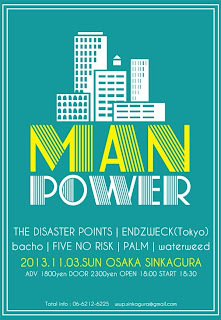 "Man Power vol.2"
New Show Added!! 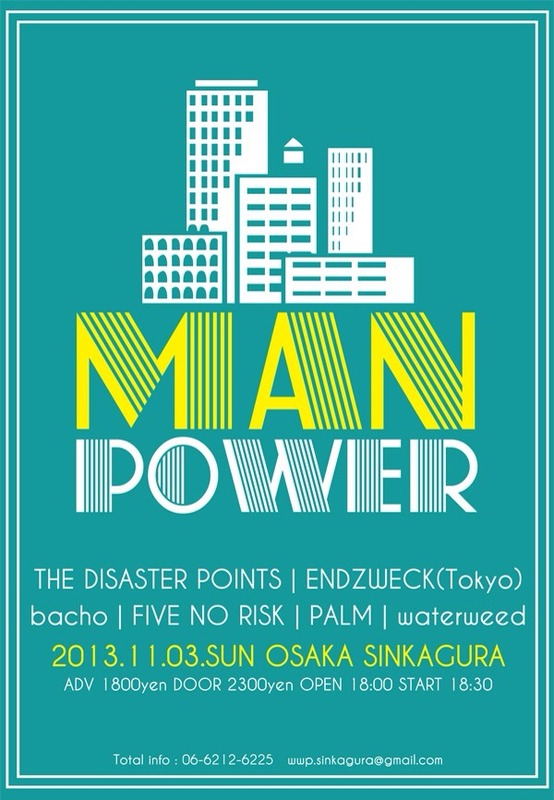 "Man Power vol.2"
New Show Added!! "START FROM END"